You must be familiar with the various marketing tactics employed by companies for increasing their sales figures. It is the norm for organizations to wield influence over prospective customers and induce them to purchase products or services. Basically, they attune the sales personnel to arise the need for their products in the minds of customers. They falsely lead people to believe that their offerings can improve their standard of living. However, at our end, we should resist ourselves from getting carried away by the promises made by companies pertaining to their merchandise. There is need to adopt a cautionary approach. Keep in mind that some of their offerings have a harmful effect on our health and it is always better to be safe than sorry. You may want to know more about some of the goods that affect our health adversely. If yes, then you can discover more on the same by studying the following points. 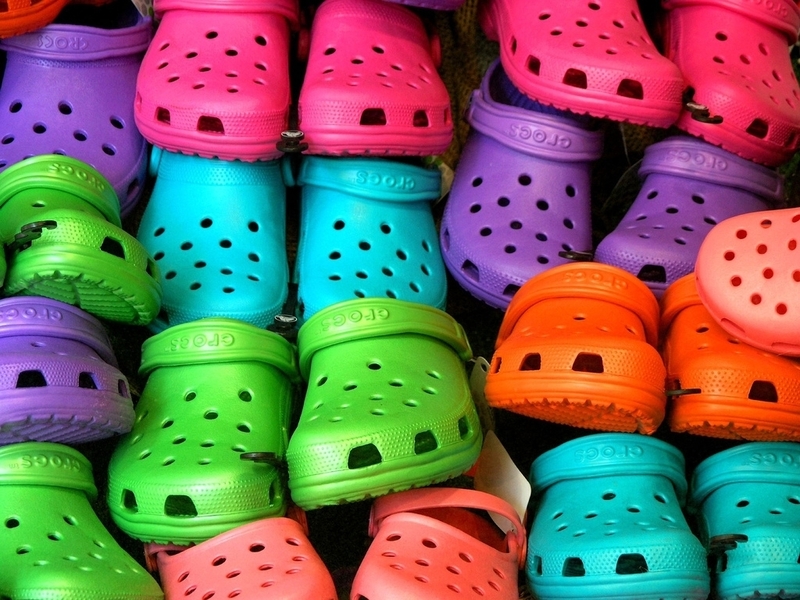 Crocs may appear to be comfortable but their reality is different. These types of footwear do not provide adequate support to the heel. Moreover, an unstable heel gives rise to foot problems such as calluses, deformities, and pain. Additionally, this footwear’s shank, the shoe portion that supports from the toes to the heel, begins to wear out as a result of extended use. It is advisable to sport footwear having a stable shank so you are not discomforted when walking. Bear in mind that plastic is not harmful but the constituents that producers use for making the plastic-based containers solid can be damaging to our health. On top of it, the situation becomes worse when the components are heated, washed or come into contact with food. The plastic becomes toxic. To be on the safer side, avoid using plastic containers for more than 5-6 months and ensure you do not put them in the microwave. 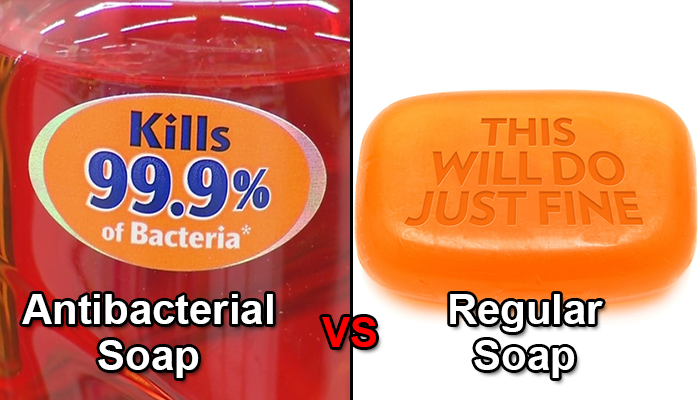 The acceptable amount of Triclosan in anti-bacterial soaps is pegged to be within the range of 0.1 – 0.3%. This ingredient leads to a fall in our immunity levels and lowers our body’s ability to absorb antibiotics. Muscular dystrophy and hormonal imbalances are other ill-effects of these products. According to research studies, it has been found that any normal or regular soap is effective for killing the bacteria in our bodies. 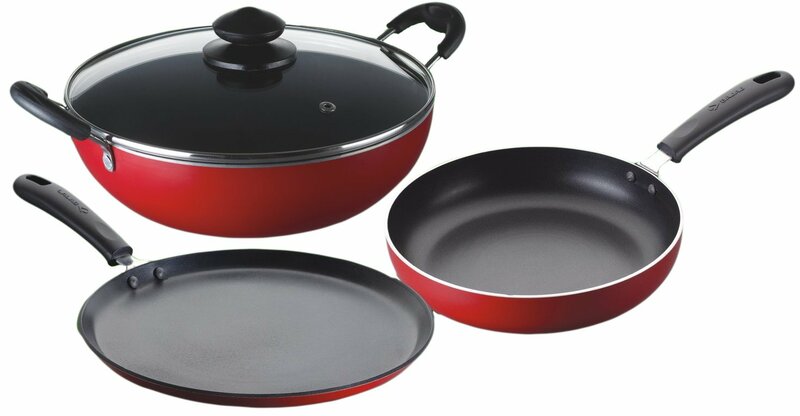 On their own, perfluorinated chemicals – they comprise non-stick cookware – do not pose a danger to our health. However, when temperatures are higher than 230 degrees Celsius, some injurious substances begin to ooze out from the cookware. Their presence in our bloodstreams can cause cancer! You should be careful when choosing mascara. This is important because some ingredients of mascara such as propylene glycol, aluminum powder, and parabens cause harm to the eyes. Do remember to never use somebody else’s mascara for preventing eye infections as a result of exposure to bacterial or fungal elements. Normally, we sit at a 90-degree angle on the toilet seat. But, do you know that this position is not healthy. Why? Well, because this position disrupts the natural routes of the intestines and blocks it completely. You can also suffer from hemorrhoids, constipation, colon cancer and irritable bowel syndrome. Rather you must be seated at a 45-degree angle because it is found to be better for your health. We do not think we need to convince you any further about being careful about your everyday habits such as the ones discussed in the above-listed details.